Black Sigatoka Resistant Cultivars: Rebuilding Dominica’s Agriculture Sector | Rebuild Dominica, Inc.
Dominican soil scientist Dr. Davidson Lloyd plants black sigatoka resistant banana cultivars provided by plant pathologist Dr. Clayton Shillingford, President Emeritus of the Dominica Academy of Arts and Sciences. 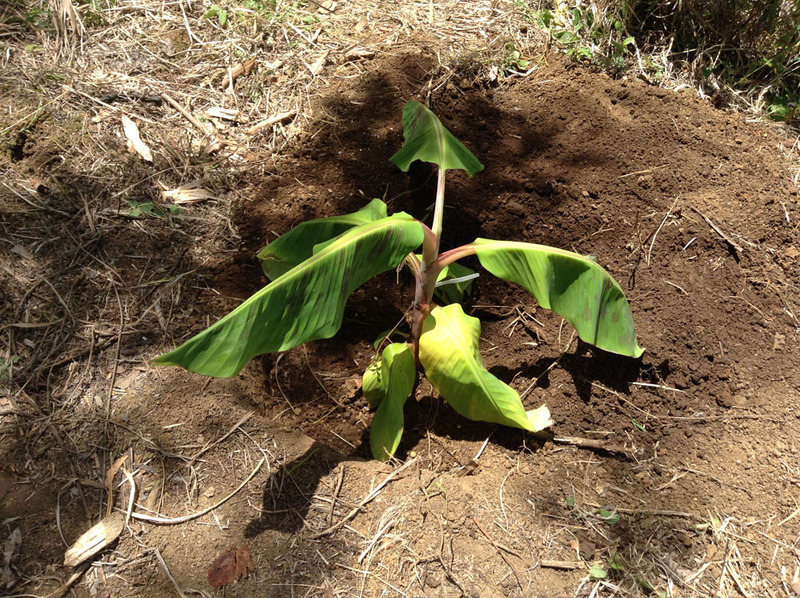 Black sigatoka is a fungal infection of the banana plant which has plagued the island’s banana crop. 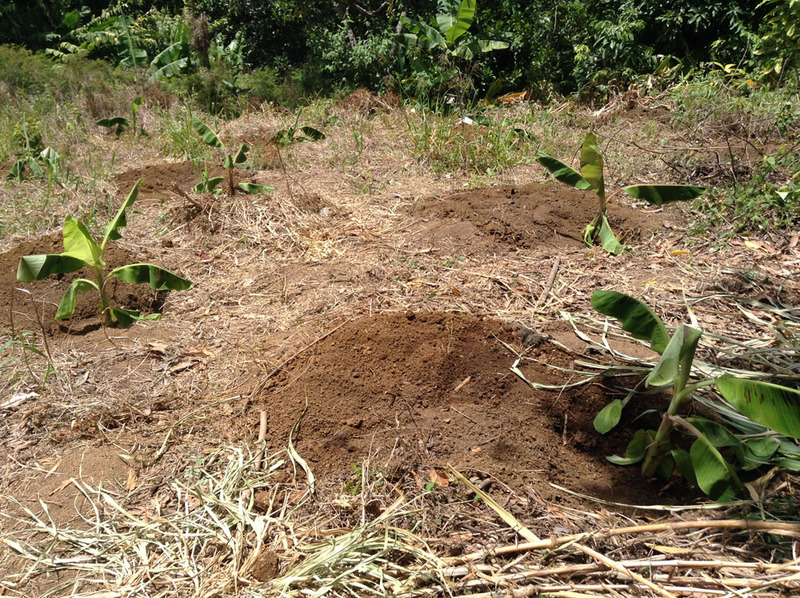 In the wake of the Erika disaster, it is even more important to support the rebuilding of Dominica’s agriculture sector by such projects inspired and directed by collaboration between Dominicans, and friends of Dominica, at home and abroad.